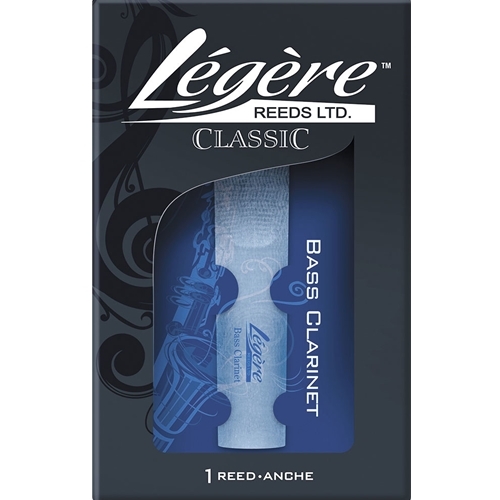 Legere Classic Bass Clarinet Reed No.3 The Classic Series reeds for clarinet are extremely durable. The thicker tip material makes for effortless projection while providing a darker sound. The Classic Series is available in Standard and German Cuts. German Cut reeds are designed to play on German/Oehler system clarinets. All Classic Series reeds are more percussive than the Signature Series making them ideal for marching bands and large ensembles.